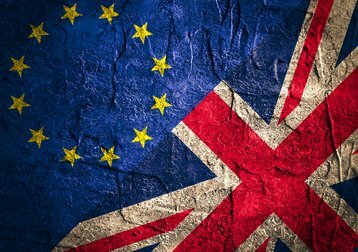 British industry body techUK has warned that the UK’s departure from the European Union remains a concern for data center operators. The group also reported on a climate change agreement (CCA) which reduces the energy costs of UK data centers. 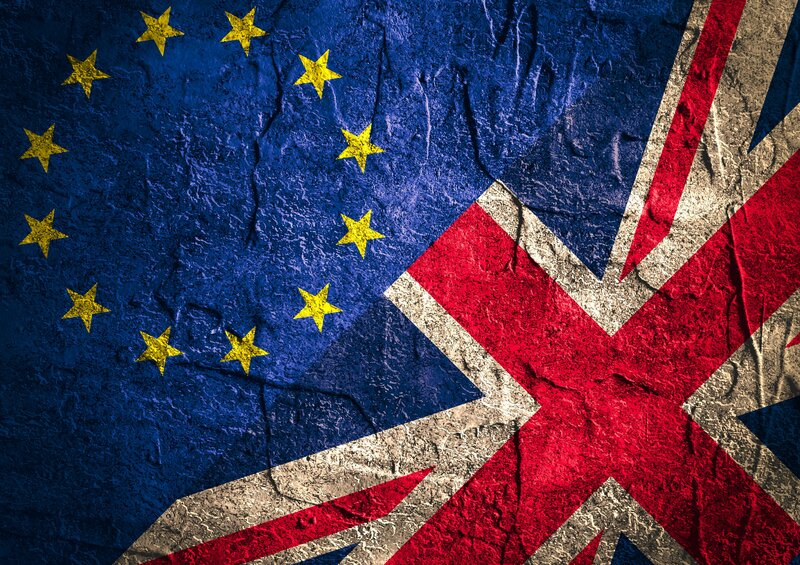 Although the tech industry lobbied hard to remain in the European Union, techUK argued that we should make the best of the situation, and help to advise the government after the victory of the Leave campaign. One year on, techUK is still concerned about the uncertainty of the government’s strategy, while other concerns raised in its Silver Linings report from 2016 remain more or less the same, according to an update issued at at meeting of techUK’s Data Centre Group this week. Given this uncertainty, the tech industry has an opportunity to steer the tech aspects of Brexit, techUK associate director Emma Fryer has argued. The Silver Linings update reiterates techUK’s advice for the government to favor a “soft” Brexit. In particular the industry group wants the UK to adopt European regulations that support UK cloud and data center industry by allowing free data flows, and to have a five year “transition period” before current arrangements end. techUK is hopeful that freedom from some European regulations may allow energy costs to be reduced. There is concern that the Government lacks coherent thought processes on trade. On energy costs, Government has listened, and is clearly paying close attention to the impact of high energy costs on business competitiveness and has made an explicit commitment to reducing energy prices. At the same meeting, techUK presented a progress report on the Climate Change Agreement it brokered with the government, which gives UK data centers a tax break on their energy costs, in exchange for an agreement to collectively improvement their efficiency, The scheme is going well, and has improved efficiency, as well as gathering an excellent trove of data about data center energy usage, according to Steve Strutt, cloud adoption leader at IBM, and another member of the techUK Data Centres Group. The sector has a target of cutting its PUE by 15 percent before 2020, although this is subject to review, according to the report. The scheme has gathered 129 sites, and the sector successfully beat its second target, reducing PUE by over ten percent, against a target of 8.33, according to the report. The majority of sites succeeded, with 37 falling short. Sites that failed all chose to “buy out carbon” and remain in the scheme for the next period. One other item remained on techUK’s agenda for the evening: a series of community awards for people in the sector - a list which featured DCD’s editor (see below). With the serious part of the evening complete, techUK associate director Emma Fryer presented the Data Centre Group’s annual awards. DCD editor Peter Judge received the John Travolta Award for Music and Movement, in recognition of dancing skills demonstrated at DCD’s annual Awards ceremony. “If the industry is serious about increasing its diversity by attracting a broader range of talent, we need good dancers,” commented Fryer.